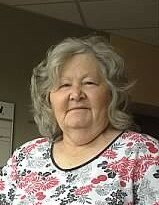 Faye Arlene Childers, 81, of Salem, passed away Saturday, January 26, 2019 at River Oaks. She was born February 1, 1937 in Clarksburg, WV; daughter of the late William Edwin and Nellie Jean Steele Postlewait. She is survived by two daughters, Susan Darlene Gonzales and husband David of Clarksburg, Cheryl Ann Chicknell and husband Doug of Salem; seven grandchildren, Bobby and Stevie, Emily and Chad, James “J”, Elaina, Angela and Mike, Krista, Zachary; five great grandchildren, Will, Mason, Rebecca, Madison and Katlyn; one brother, William E Postelwait, Peralta, NM; one sister, LaDonna Jean Postlewait and partner, Glenna, Reynoldsville. She was a member of Stealey Assembly of God. Her hobbies were gardening, cooking, shopping and loved spending time with the grandchildren. Family will receive friends at Davis Funeral Home, 124 Olen Thomas Drive, Clarksburg, WV on Saturday, February 2, 2019 from 11 AM until time of service at 1:00 PM with Pastor Mark Greaver officiating. Interment will follow in Salem I.O.O.F. Cemetery. Online condolences may be sent to DavisFuneralHomeWV.com. 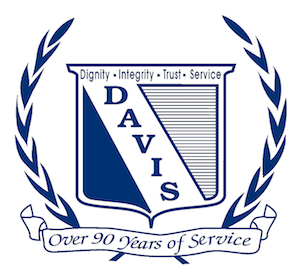 Davis Funeral Home is honored to assist the Childers family.